One game that has proven popular the world over is called Pokémon but, although it is a good game with loads of innovative features, it could be better, and that is where Pokémon Go++ comes in. 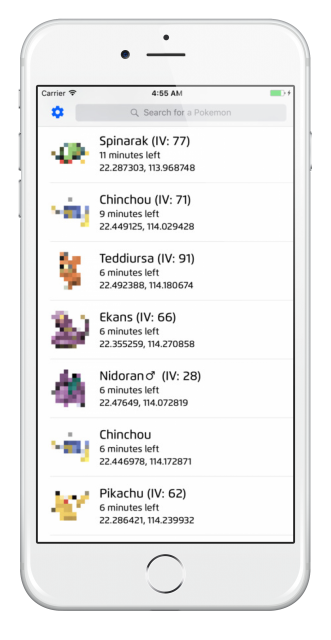 A modified version of the game, PokeGo++ and iSpoofer offers far more than the stock app does, giving users a much better experience and a far more competitive game. *Tap to download directly without the installer. 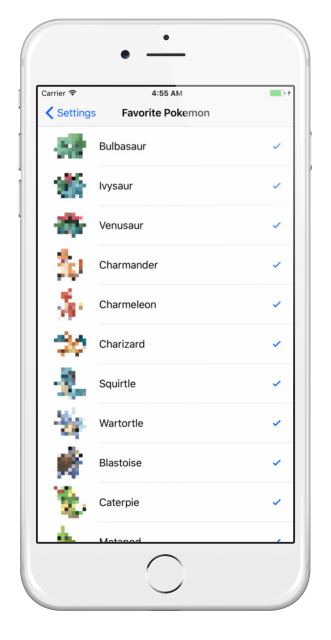 Once the installation process has completed, you can start playing Pokémon Go on your device for free. Pokemon Go ++ is an excellent game, offering way more features than the stock Pokémon game offers. The new features and the extra functionality make the game far more rewarding and a whole lot more fun to play. Download it, see how you get on with it and don’t forget to tell us how you get on with it. If you run into any trouble, drop a line in the comments box below, and we’ll get back to you. Or you can follow us on Facebook for more updates and troubleshooting guides. t will be right back. We are having some issues with certificate error. Hi I am previous VIP tutu member, may I know what is the latest version tutu that can play Pokémon go? I tried old link but not able too. Let me know if you need my email from verification. ps: jai investi beaucoup d’argent dans le jeu…. Merci pour votre message. nos applications ont été révoquées par apple. ils sont en cours de restauration. s’il vous plaît essayer après un certain temps. I am unable to download pokego++. When I downloaded it, it’s a white box with diagonal lines. What do I do? I can’t find a Pokemon Go+ in the andriod version. Hi, i downloaded this app beacause og pkm go. But i cant find pokego ++ on tutuapp, and u cant download it directly from your website, what should i do?